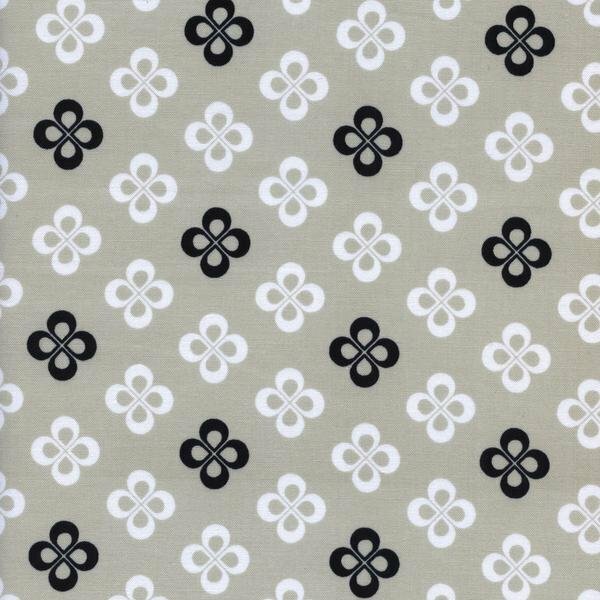 Melody Miller created a sea of clover on this great quality quilting fabric from Cotton+Steel's Black & White 2016 collection. The Black & White collection is full of great prints featured in only black and white, and this one is no exception with its nice body and soft hand. Enjoy this fat quarter cut of this cute print.